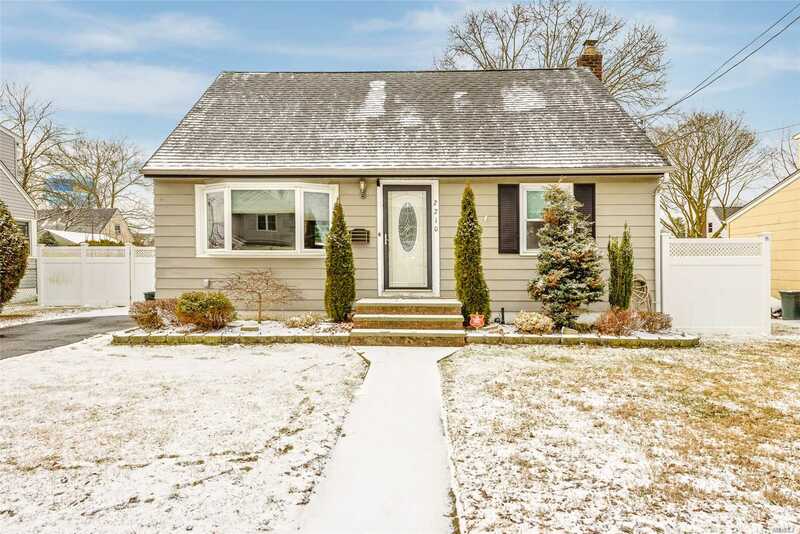 "Location, location, location" may be the best way to describe East Meadow, NY. 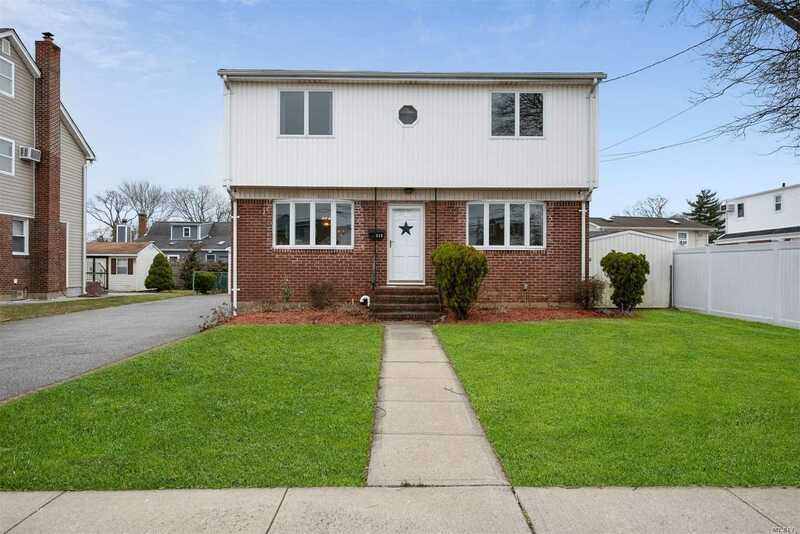 The hamlet's location within the town of Hempstead in the heart of Nassau County offers the attractions of the South Shore's like Jones Beach and Point Lookout as well as the great shopping opportunities that can be found in nearby towns like Westbury and Garden City. 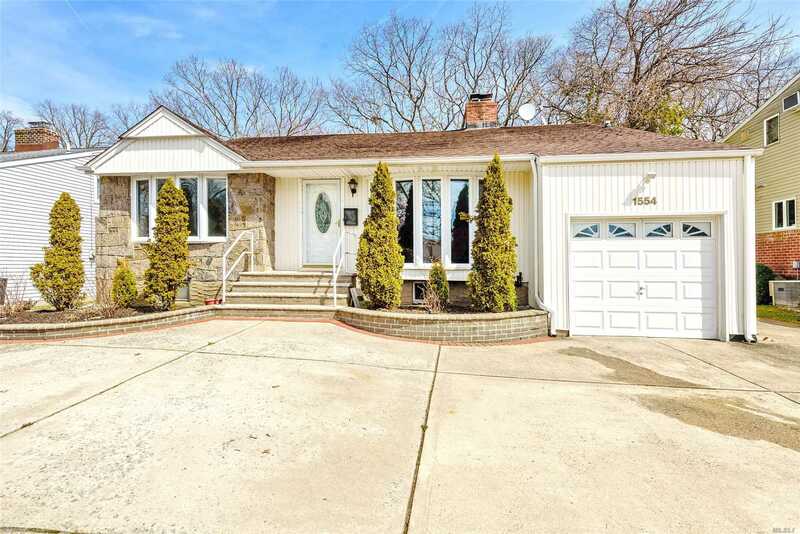 Covering nearly nine square miles and flanked by the Meadowbrook and Wantagh Parkways to the east and west, East Meadow calls to mind a picture-perfect suburban idyll with no shortage of small-town charm. Once home to many grand estates during the Gilded Age following the Civil War, East Meadow boasts a truly diverse community. 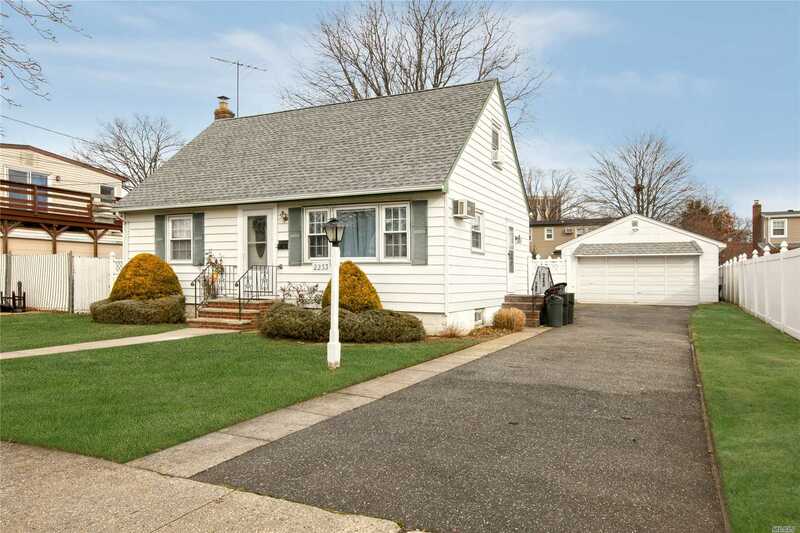 Homes in East Meadow include expanded Capes, split level ranches and colonials. The Barnum Woods subdivision offers ranch-style homes and rental apartments. 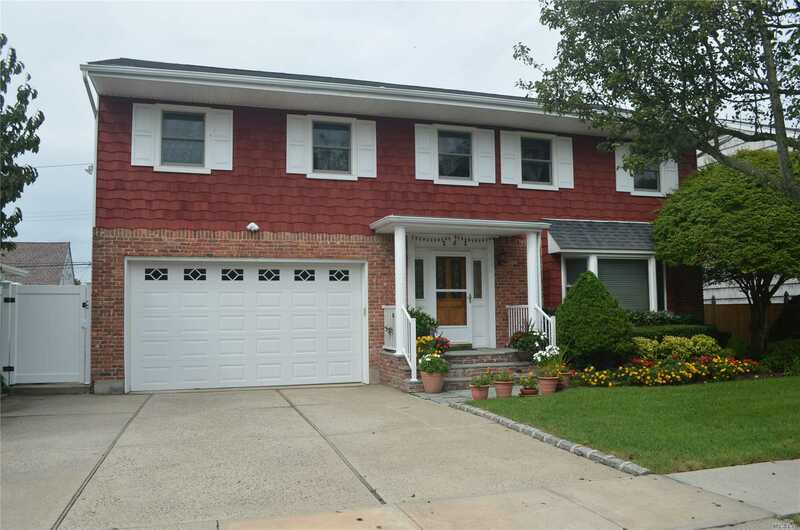 Major attractions in this family-friendly Long Island community include Eisenhower Park, the jewel of the Nassau County park system and home of the Nassau County Aquatic Center. Also within the park are facilities for golf and an area for summer outdoor concerts. Getty Oil is based in East Meadow, as are the U.S. headquarters for Lufthansa and Swiss International airlines. Roads and North Jerusalem Avenue are the major north-south arteries. East Meadow itself is not served by the Long Island Railroad but nearby towns such as Hicksville and Bellmore provide service to New York City in approximately 40 minutes.